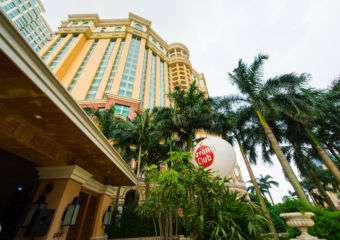 As a designated UNESCO Creative City of Gastronomy, Macau has so much good food to try. One area our city excels in is desserts and snacks. 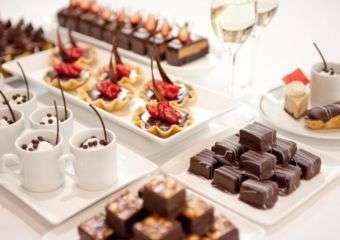 Local dessert houses are deliciously fulfilling and affordable! In addition, many of these street desserts come with a special ingredient called ‘history’ and ‘heritage’ which has permeated them over time. When you take a bite you not only experience sweetness but also the rich culture of our city. Here are five local desserts to sink your sweet teeth into! This one’s a hard one to track down, but once you find it you’ll be back for sure. Hong Heng is overflowing with history and has been operating since 1869 – traditions and a menu passed down through generations. The item that sells out the most is their homemade coconut ice cream, made from coconut water, milk, and some coconut meat. This dessert is completely sugar-free with no preservatives also so it’s pretty diet-friendly! This Macau snack/dessert is so iconic that we reckon it should be on the national flag, or at least on a commemorative stamp! There are not many pairings better than the delectable crispy crust and the creamy custard filling – they definitely satiate a craving at any time of the day. 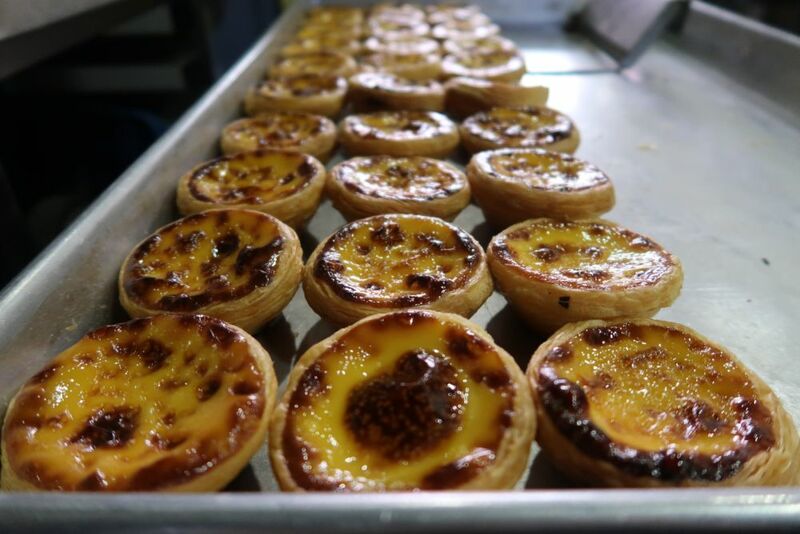 We recommend Lord Stow’s Portuguese egg tarts, but take note you may have to wait in a long queue (and it will be worth it). If you don’t want to wait, most local bakeries do their own version which tastes just as great! This is another classic and nostalgic dessert. 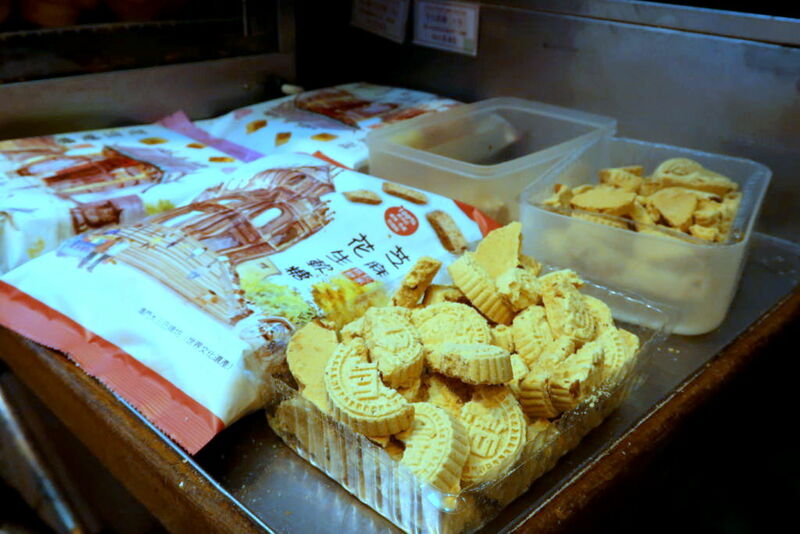 You can smell them as you walk around the streets of Macau – the milky sweet aroma tempting you to buy one. 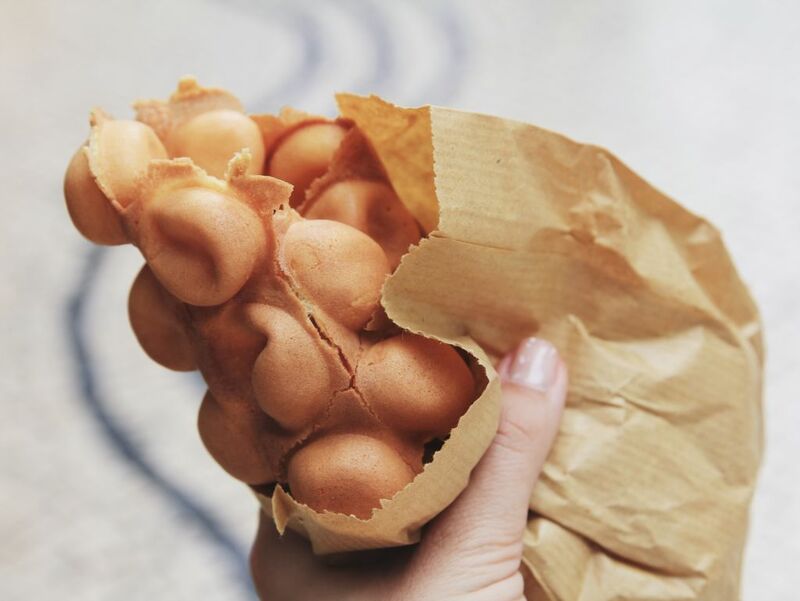 While the classic ball-shaped ones (also known as egg puffs, bubble waffles, eggettes or in Cantonese, Gai Daan Jai) are the cutest, the waffles are more substantial. With the waffles, you can have generous servings of peanut butter and condensed milk soaked inside. Find these all over Macau, such as on the way to Senado Square at Hing Yi stall, one of the oldest stalls serving them in Macau, or look for them up the path to St. Dominic’s Church. Simply follow your nose! Located in a narrow alleyway, this hidden gem is worth the adventure that comes with it. Firma U Tac Hong screams tofu only serves tofu and they have a lot of it! 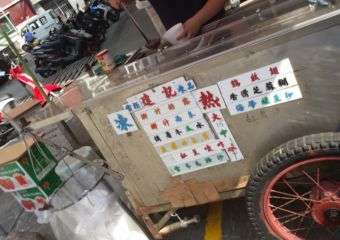 You can get two versions of Dou Fu Fa (soybean pudding) served either hot or cold. 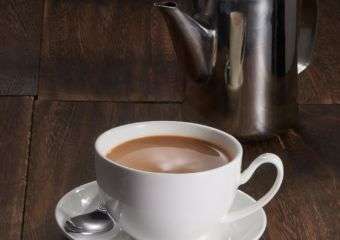 The pudding is accompanied with either evaporated milk or syrup. The magic begins when you take your spoon and scoop up your first bite – the sensational smoothness of the tofu never disappoints. 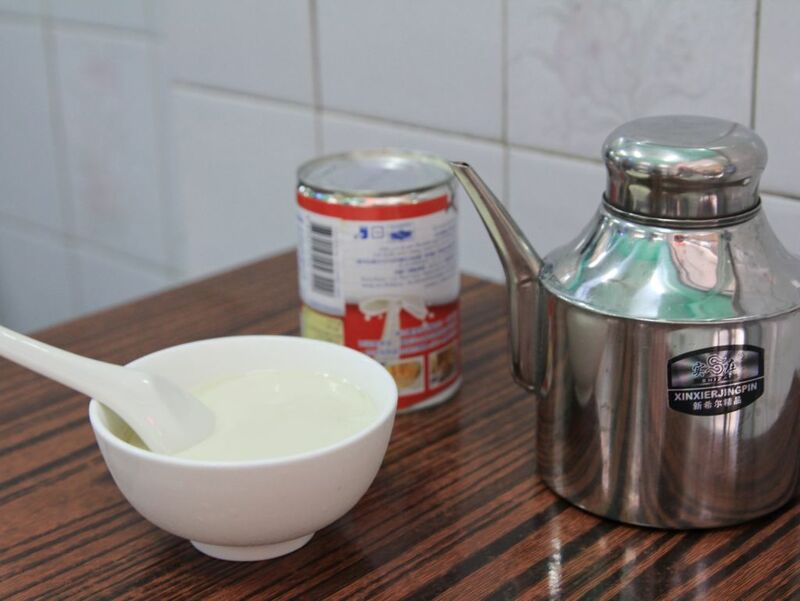 They also serve soybean drinks but due to the popularity and demand, these may or not be available. The Koi Kei Bakery logo is on shopping bags all over Macau – they are famous for their exceptionally yummy souvenirs and signature treats. Their almond cookies are their most famous. These delicacies are handmade and roasted over charcoal oven then tossed over a basket to dry out and be eaten. Want a free sample? Make your way through the crowded pathway to St. Paul Ruins and you will never come back hungry, as there will be loads of Almond Cookies to try alongside beef jerky and more – it’s like a buffet of samples. Grab a box and share your blessings with your families back home – sharing is caring!